Recently, I’ve been frantically researching about what a five-year-old should be learning and whether our boy is “on track” and knows everything that he should. The pressure came after I read numerous posts on Facebook from mothers about what their kids are learning and have achieved. One mom posted that his son can count up to 100. 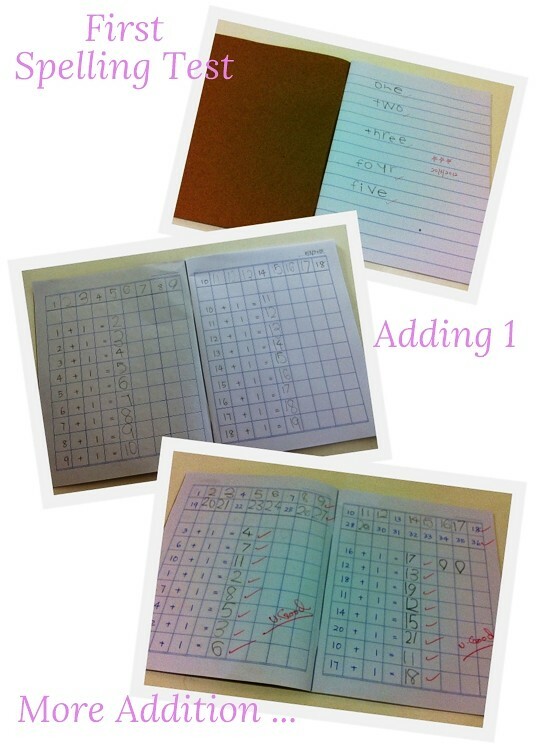 Another mom posted about the spelling (in both Chinese and English) that her daughter is practicing. Others chimed in with how much more their children already knew. Gosh, I do understand that childhood shouldn’t be a race. But again, it is human nature to want to know how our children’s progress as compared to others, and to want to make sure we’re doing all that we can for them. Comparison also makes us realize what are the areas our children are lacking – or maybe it’s just us who haven’t happen to cover those areas. Worst that we can do is to neglect this and assume that they will learn everything from school or when the time comes. This is because a child’s development is greatly influenced by the inputs from us and the experiences that he or she has. So, I’m pushing myself to be “on track” in order for my son to be “on track” too. When I first heard of learning spelling at the age of five, I thought that it was too advanced. Then, I realized that I was wrong. We’ve been working on writing and spelling the number words from “one” to “ten” since last week, and we had our first spelling test last night. Much to my surprise, he got them all correct. Now, he can spell and write “one” to “ten” all by himself. My plan is to get the Chinese words spelling started by mid of this year. At this age, Little Edison is still unable to read very well but mathematics comes easy and naturally for him. Give him anything numerical, and he just breezes to it. He can do addition of 1 up to 30 and he is always eager to work on his sums. This is one of the exercises that I made for him, and he completed it in less than five minutes – all by himself! Back to my first question on whether our five-year-old is “on-track”, I read many articles on the internet, and these two articles are the most detailed and informative. Child Development Tracker: Mathematics From Age 5 to 6 by Education.com, Inc. In short, an average five-year-old knows the characteristics of various shapes, can accurately count up to “20”, can name the number after / before a specified number, can make a reasonable estimate of the number of items up to “5”, can draw objects, can identify written number words from “one” through “nine”, can conduct simple addition and subtraction up to “four” and are learning to tell time. Edison inherits your neat and beautiful handwriting. Thanks for your compliment! Your handwriting is very neat too. For Edison, it depends on his mood. When he is in a good mood, he will write nicely.